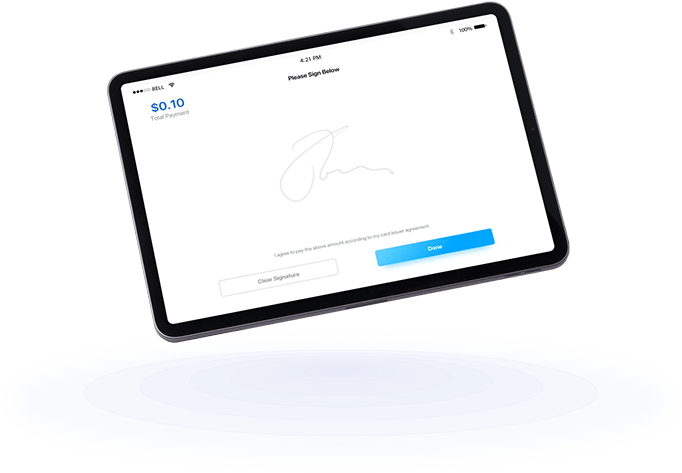 Accepting payments is simple . 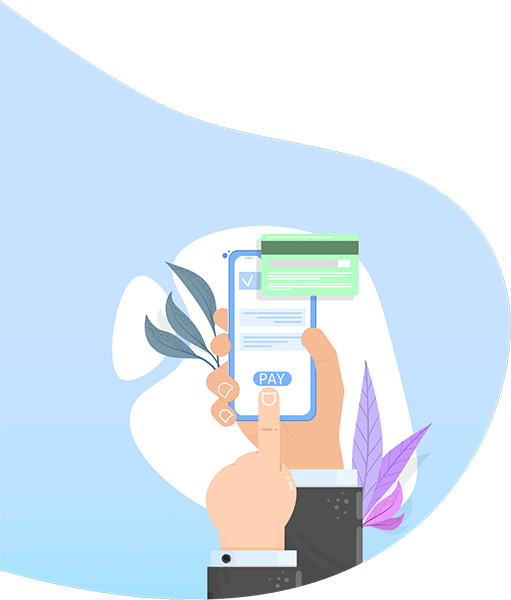 We enable your business to accept all types and forms of payments right from our app. 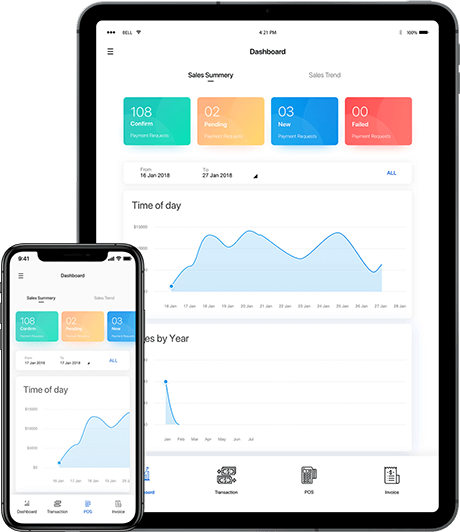 Explore and see how we can help you with in-store, mobile and invoicing payments. 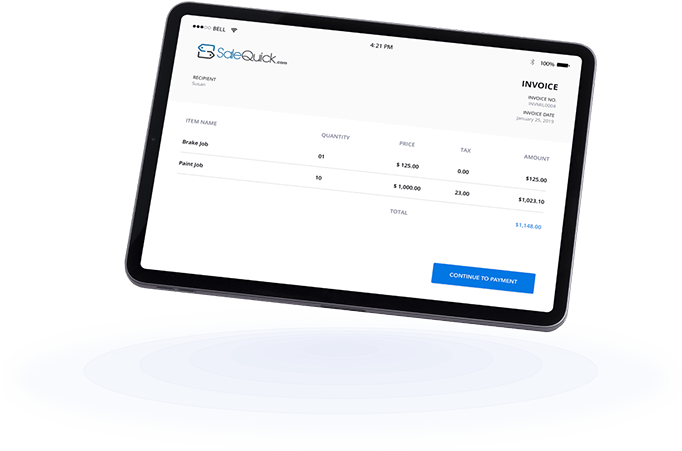 Let SaleQuick power all your payment needs. Our main priority is to keep your business and your customer's information safe with our two layers of security. Have peace of mind knowing that SaleQuick is compliant with all major card brands to store and transmit card data. Every aspect of our technology is encrypted to keep all private information secure. Just follow three simple steps to get up and running. 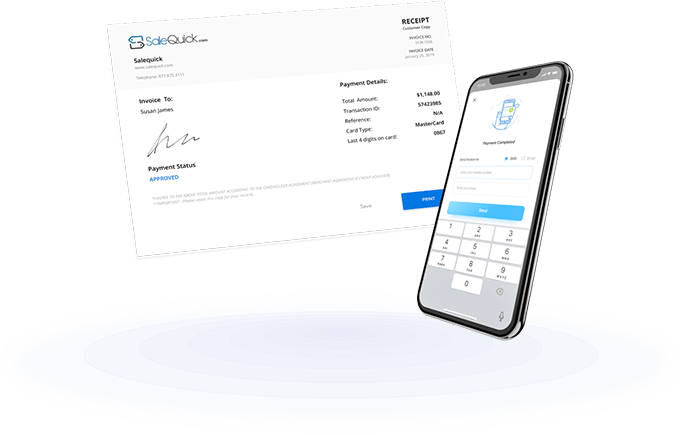 There’s no need to hold on to all those signed receipts because SaleQuick stores all the transaction information so you don't have to. 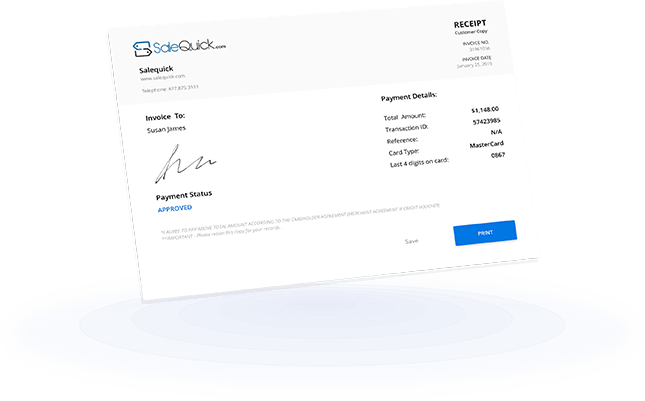 Enable your software to send text and email payment requests. 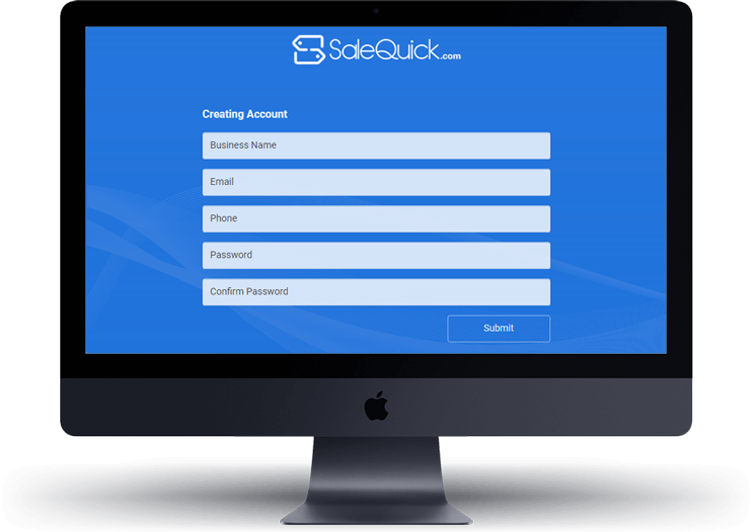 Help your SaaS customers get paid quickly and easily. 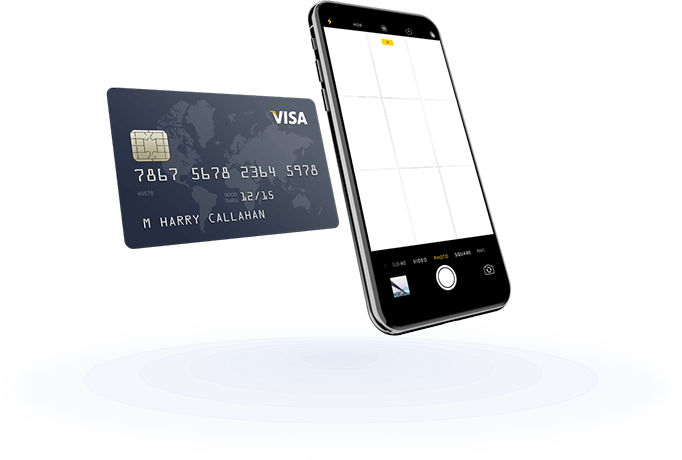 The API capabilities you are implementing are PCI compliant and stay up to date with the strict standards set by the major card brands. With strong encryption, have peace of mind knowing your customer's information is encrypted at all times. 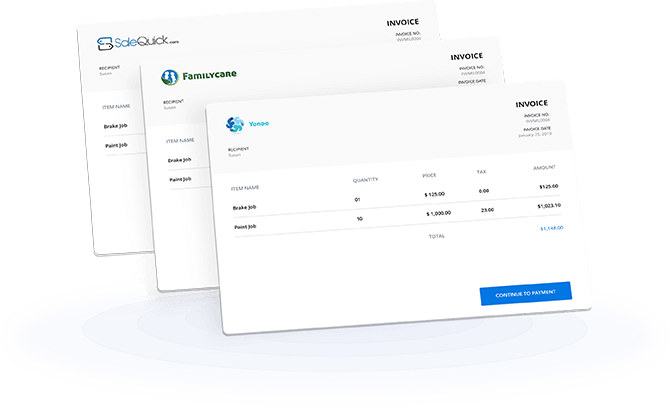 Allow your software customers to add their logo, name, address, and contact information right into the invoice checkout page that will be sent to their customers. 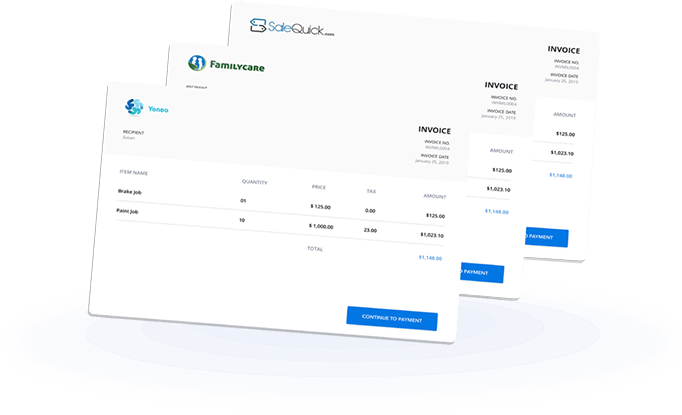 Our interface allows you to enter the amount to charge, reference numbers, and where to send the invoice. From there, we generate a payment link and send your payment request. 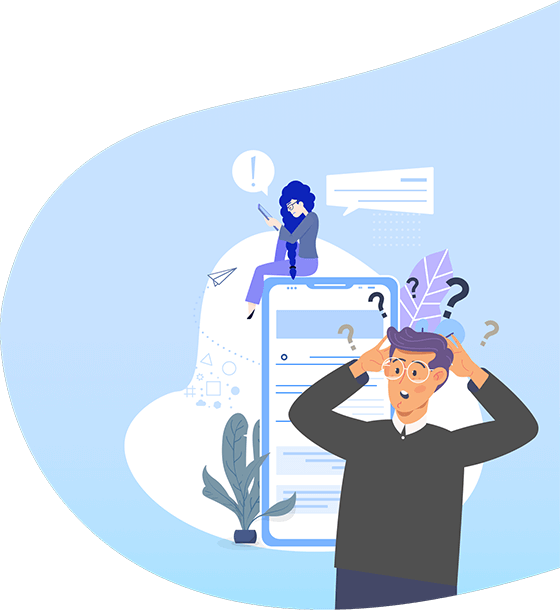 Drop us a support request at any time. 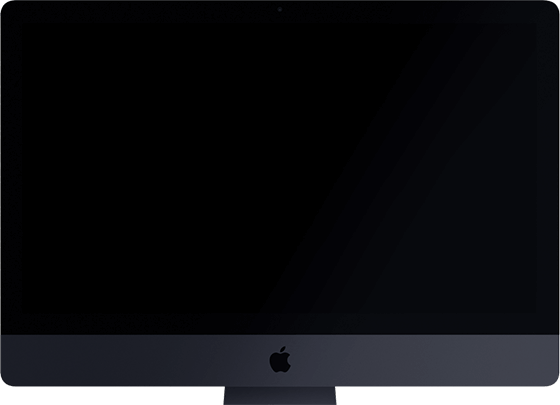 Our developers are standing by 24 hours a day to keep your payment software up and running.